While there’s no denying that the Google Assistant is a handy tool, the prospect of your phone listening in on everything you do is a bit scary. This post is in a similar vein to the one we did on how to disable Bixby completely. Here’s how you go about disabling ‘Ok Google’ functionality on your device. There are two methods of turning off Ok Google on your device. The first doesn’t completely stop your phone from listening for commands; it only prevents it from reacting to them. The other does fully prevent listening but also removes other device functionality you might want to keep. In the Google app’s settings, there are options to turn off Voice Match, which lets your phone react to “Ok Google” commands even when the screen is off. You can even to disable the Google Assistant entirely. To go about it, tap the icon on the bottom row that’s three horizontal lines from the Google app. 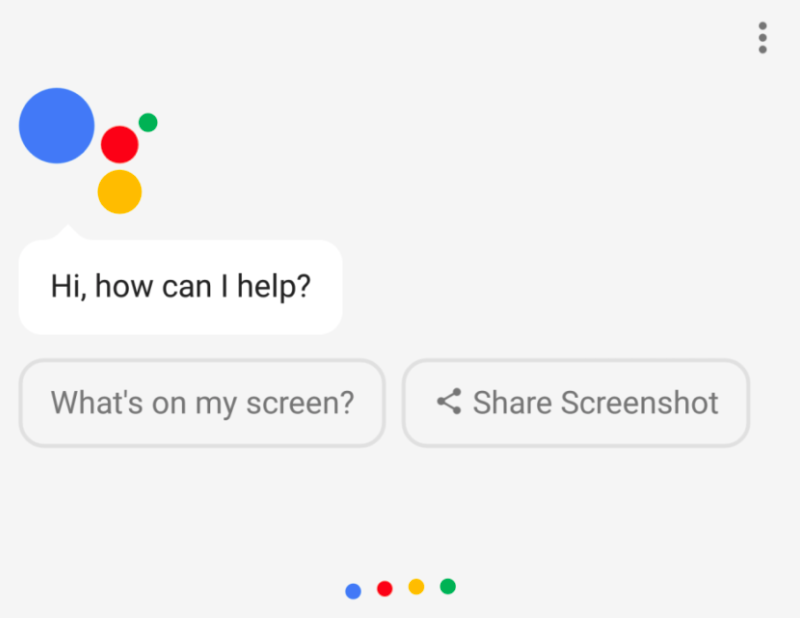 Navigate to Settings and on the next screen, under Google Assistant, you’ll have to hit Settings again. Now, tap Phone under the devices section and you’ll see the option to turn off Access with Voice Match, which listens for “Ok Google.” commands. With Voice Match turned off, voice commands still work, but only on your device’s home screen. If you want to go a step further, you can disable the Google Assistant altogether. Ensure that all toggles are off so as not to trigger your phone to prompt you to set up ‘Ok Google’ anew. This method is akin to using a Bazooka to swat a fly, but it works. It is the only one hundred per cent waterproof method of ensuring that Google doesn’t listen in on you. Head over to your devices’ settings app and hop over to Apps & notifications and select Google. Once you’re on the App info screen for Google, tap Permissions. Hit the toggle switch next to Microphone, then Deny anyway on the warning popup. Despite the prompt telling you otherwise, your phone will work fine. You can always grant the permissions again, should things begin to act up.